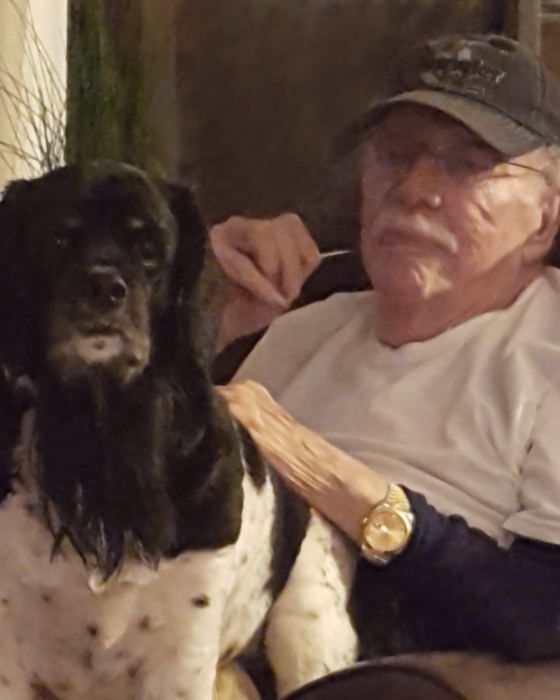 Mr Jack Curtis Staley Sr.
Mr. Jack Curtis Staley, Sr., 88, of Burlington passed away at Peak Resources of Alamance on Sunday, April 14, 2019 at 7:06 a.m. following a brief illness. A native of Alamance County, he was the husband of Betty M. Staley, who survives and the son of Colin Robert Staley, Sr. and Myrtle Teague Staley, both deceased. Mr. Staley was Co-owner of Staley Hosiery Mill. He was a member of St. Paul’s Lutheran Church. In addition to his wife of the home, survivors include two daughters, Diane Reynolds and Robin Staley, both of Burlington and a son, Jack C. Staley, Jr. and wife Connie of Windsor, NC. He was preceded in death by a brother, C. R. Staley, Jr. The family will receive friends from 12:30 until 1:30 p.m. in the Sanctuary of St. Paul’s Lutheran Church on Wednesday, April 17, 2019. A graveside service will follow at St. Paul’s Lutheran Church Cemetery at 2:00 p.m., conducted by Rev. Nathan Hooks. Memorials may be made to St. Paul’s Lutheran Church, 2719 Bellemont-Alamance Road, Burlington, NC 27215 or to Guilford County Animal Shelter, 4525 West Wendover Avenue, Greensboro, NC 27409.